1. 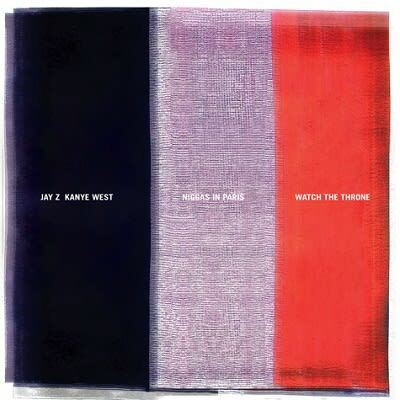 Jay-Z & Kanye West "Niggas In Paris"
The first time we heard Jay and Ye attack that chirpy minimalist Hit-Boy beat it was clear that we were hearing the future. And sure enough, this was the song that balled so hard it had the whole world goin' gorillas in 2011. Because as thrilling as "Otis" was the first thousand times you heard it, "Ninjas In Paris"—as we like to call it around here—was the record on which The Throne truly lived up to its awesome potential. Don't let them get in their zone.